Robyn Sarajinsky is a widely experienced violin teacher. Violin lessons are conducted in a friendly and encouraging manner. 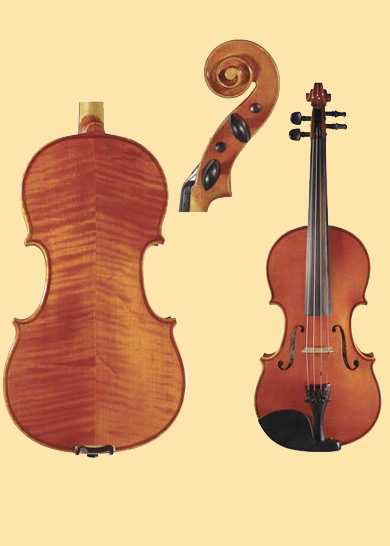 For those students who would like a formal structure to learning the violin, assistance is provided to guide them through the AMEB examination system, from preliminary to Diploma level. Young children can be taught a combination of classical and Suzuki method to encourage enthusiasm with their violin playing. To speak with Robyn about violin lessons, contact her through the contact page. Robyn is also available for piano lessons on request.